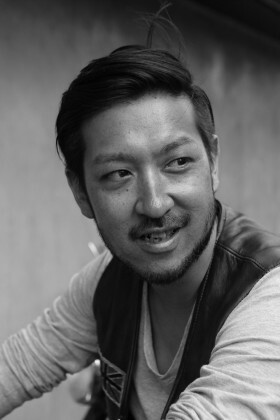 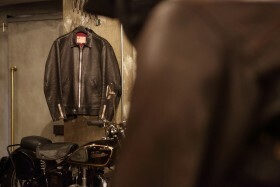 Obsessively grading the colour of weather-fade on sleeve zip tape doesn’t sound like a condition needing medication but for Satoshi Ishijima its that pursuit of the perfect patina that has become his vice and the only cure for him is found in fastidious attention to detail in the jackets he makes. 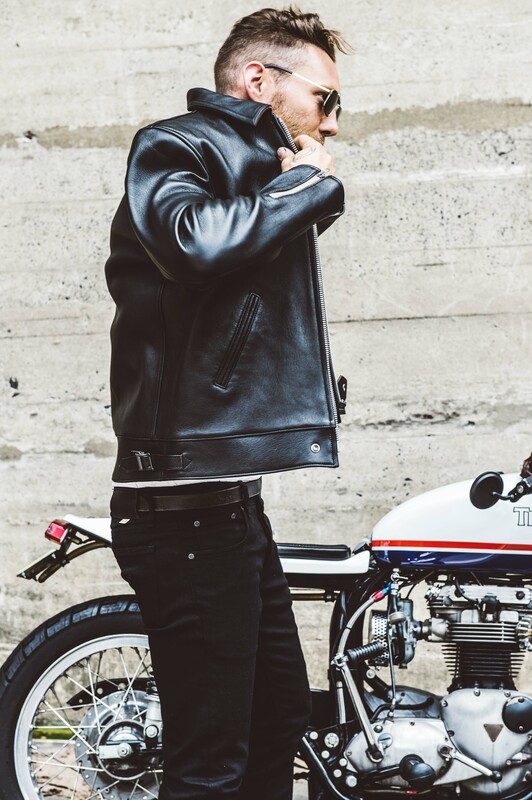 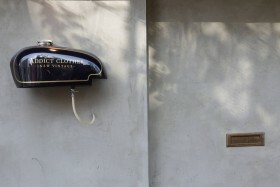 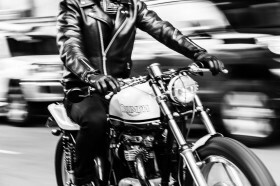 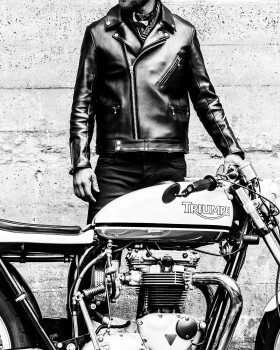 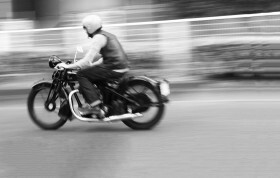 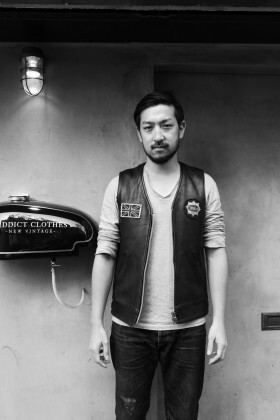 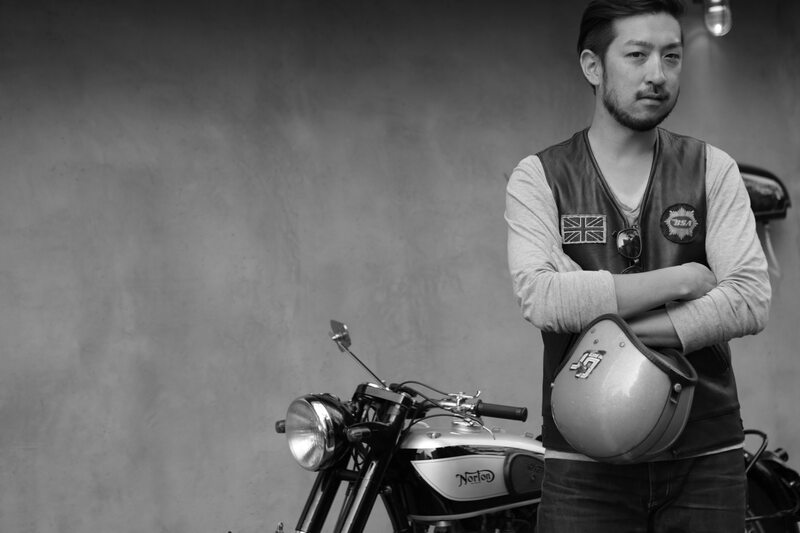 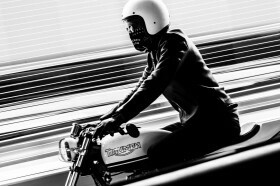 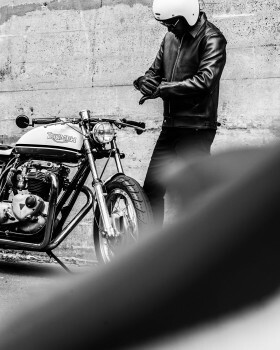 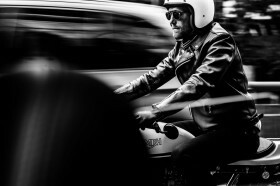 He is the force behind Addict Clothes, a company he started to trade in between war English motorcycles and vintage garments for the discerning connoisseur – if you wanted a 70s deadstock Belstaff roadmaster with original Harrods hagtags or and worn twice 68 Lewis Leathers Cyclone, he was your man. 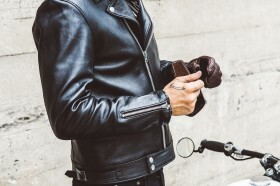 The contact high from the dusty gold wasn’t enough to quench his thirst though, he needed to take his habit to the source and started manufacturing items with the same passion he used to sniff out treasure. 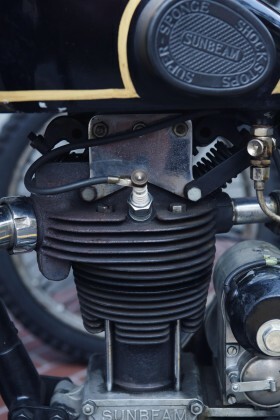 He sought out the exact grade of sheep leather popular in vintage English garments and cast his own box and pin components for the zippers to match unobtainable vintage shapes. 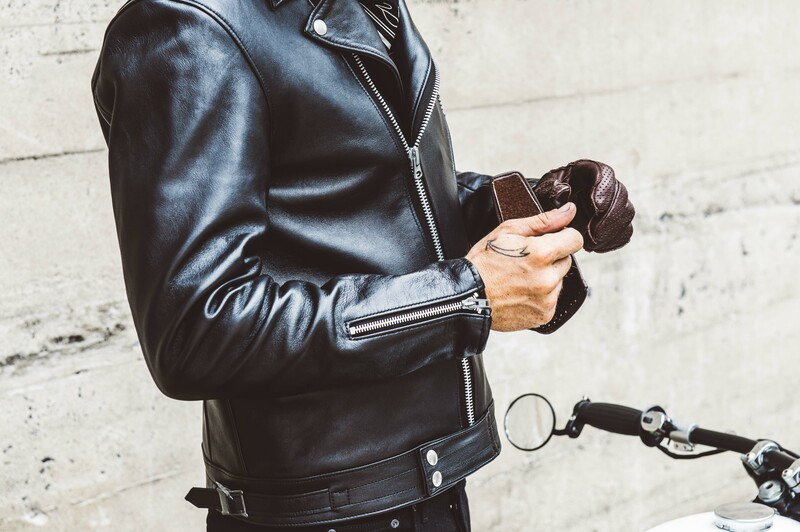 Addict aims to recreate the passage of time in a modern garment, reinstate the details lost in mass production and bring a new definition to the word vintage. 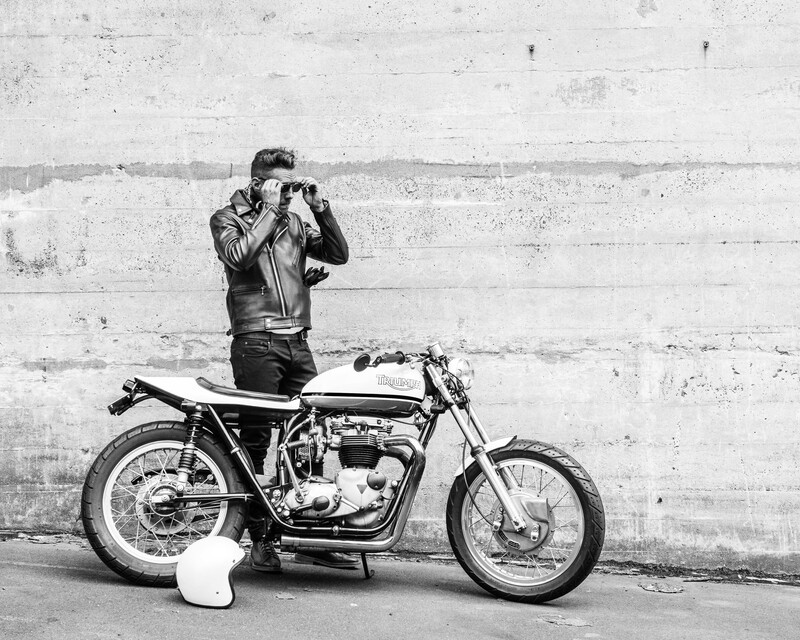 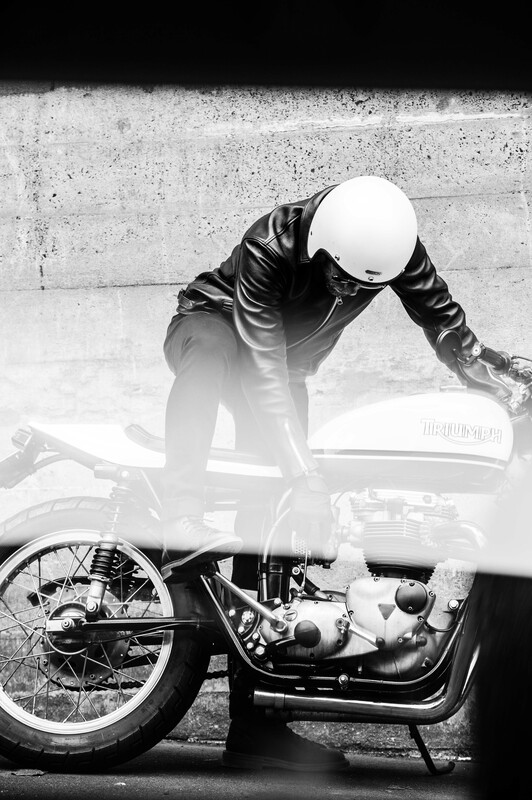 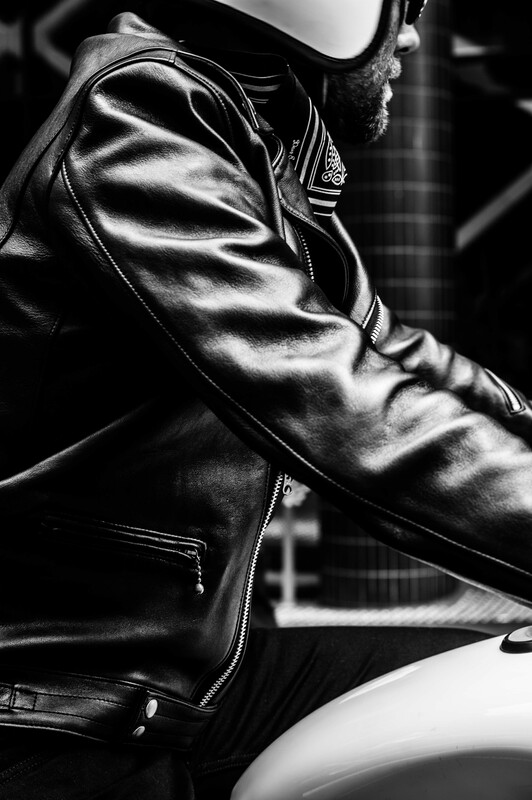 This Autumn, Deus Ex Machina and Addict Clothes have come together to produce a brace of limited edition jackets made with the same dedication to perfection you will find in every Addict garment. 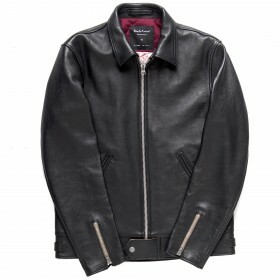 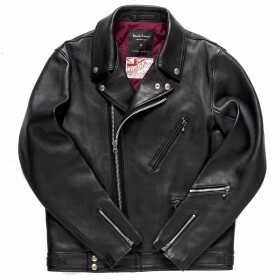 The offering comprises a perfecto style jacket and a classic centre zip. 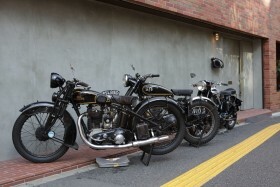 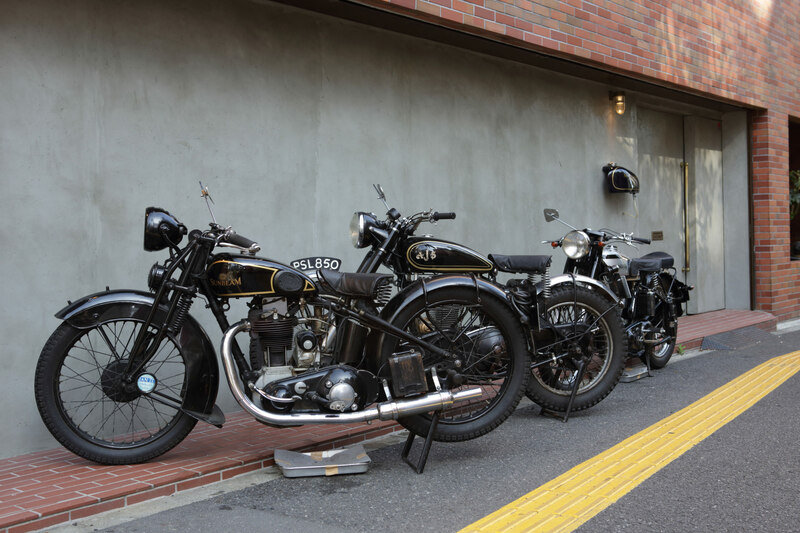 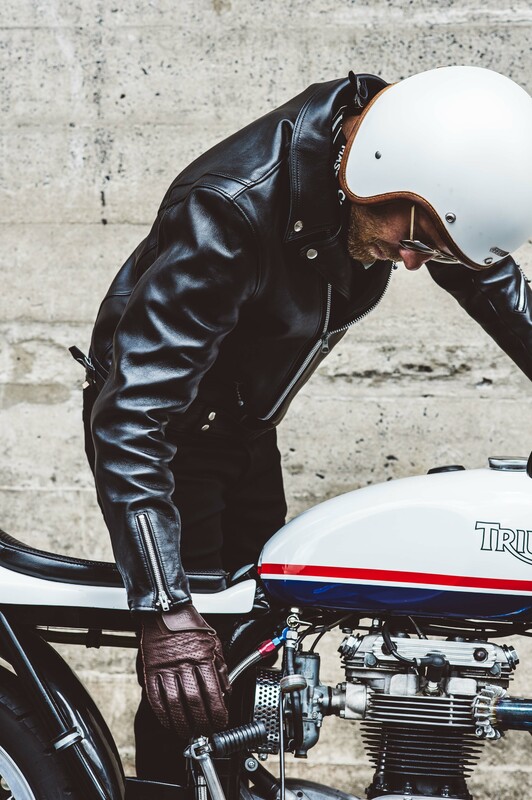 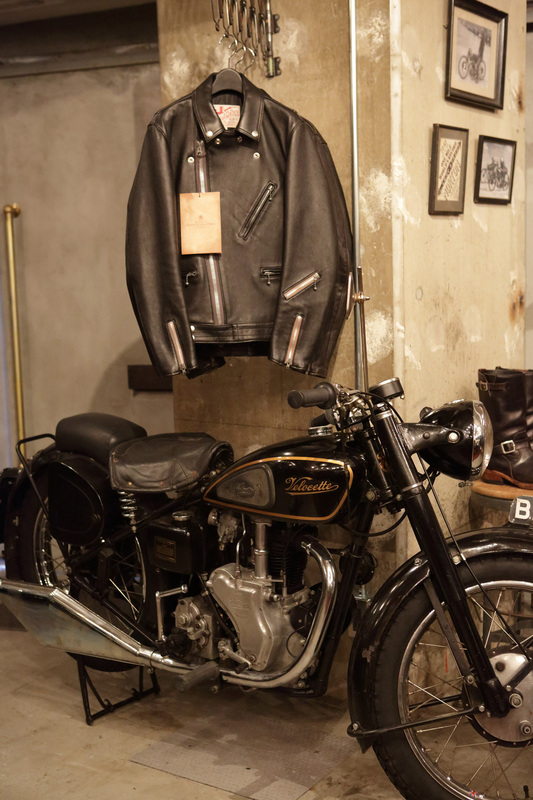 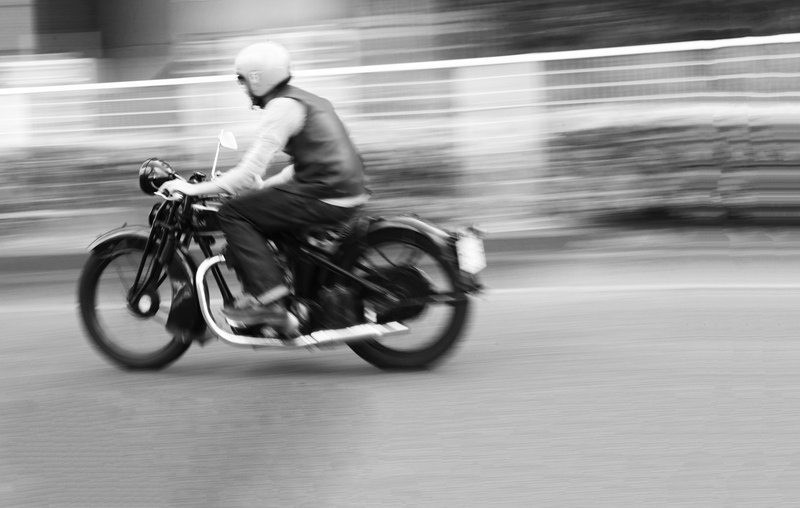 Both hand made in Japan from a supple, lightweight and durable sheepskin leather – which was commonly used in 1930/40’s UK manufacture as the preferred leather for riding apparel. Come encounter the Addict Clothes New Vintage in both single-zip and double-zip styles. 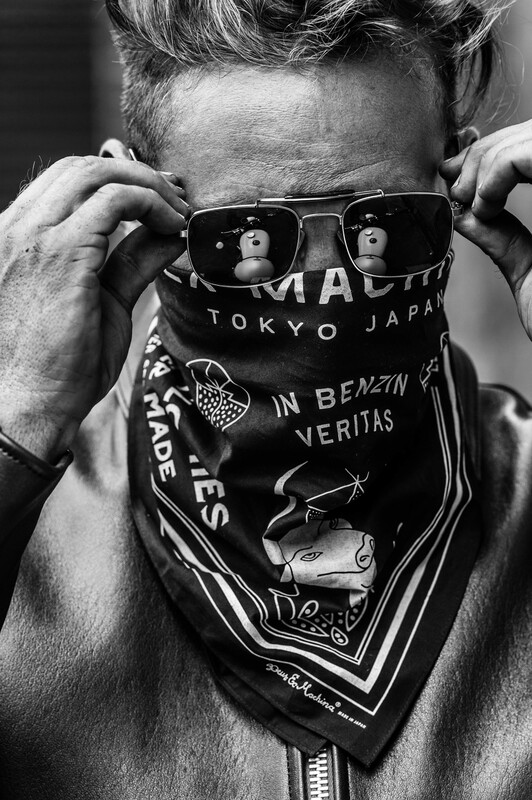 A limited edition bandana is offered with each purchase of the jacket. You can shop the very limited edition collection below. 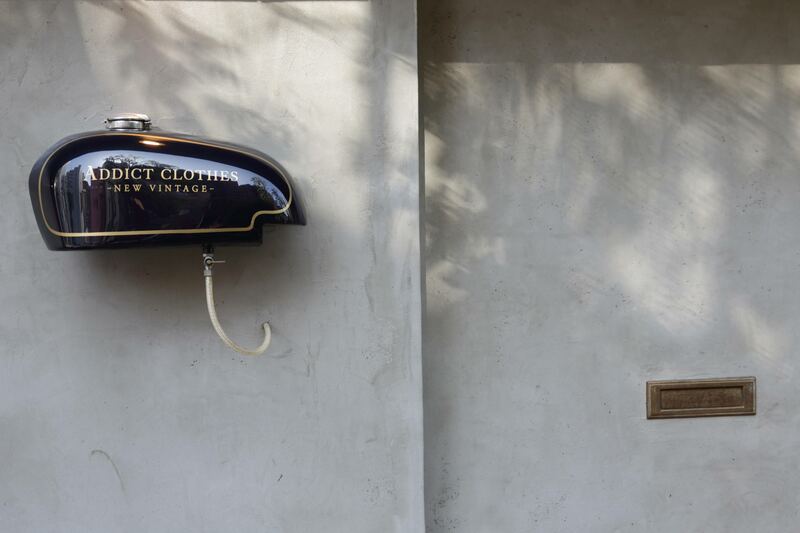 Be quick, ONLY ONE OF EACH SIZE AVAILABLE.